Volkswagen to continue in WRC for 5 more years! It's official, one problem less to worry about. 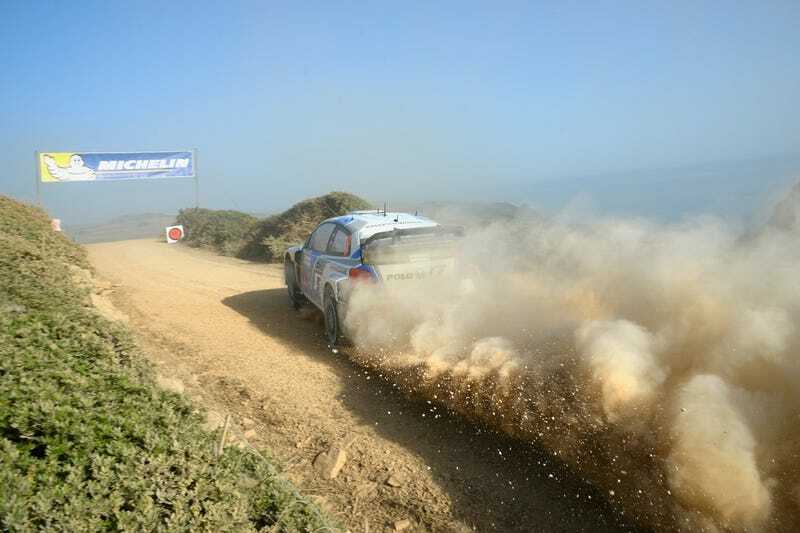 Board gave Volkswagen Motorsport another five years to try and dominate the World Rally Championship in the way they did last year and continue doing in 2014. No word yet on drivers or any other possible changes. Also it will be interesting to hear whether they plan to expand their operations to customer cars or cars for lower categories. Something they learned about the long-term future of the series inspired them to go on. Or they're just powerful enough to be able to push their own agenda into rules and regulations. Either way, it's a good news, hopefully they will soon see some more challenge from the existing teams or a couple of new ones. Toyota, your presence is requested.